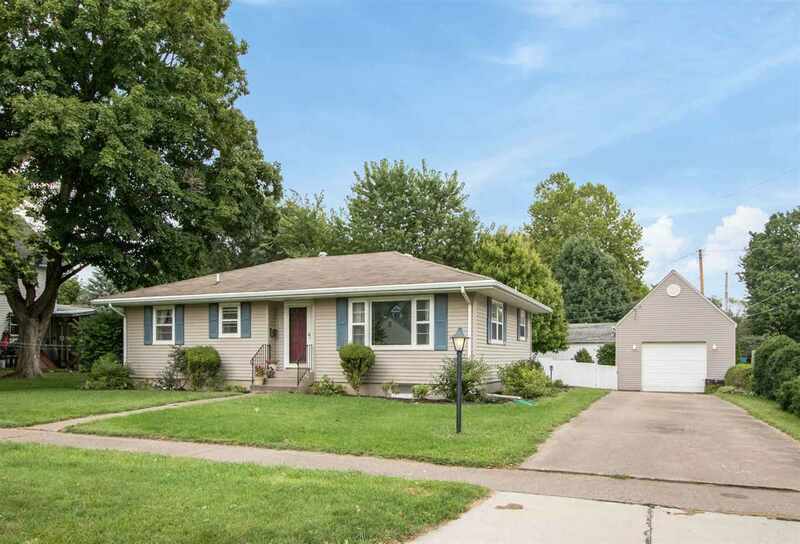 This well-maintained 2 bedroom ranch home is ready to move in! The first floor features a large living room, eat-in kitchen, 2 bedrooms, full bath and a 3 seasons porch overlooking the fenced-in backyard. The full basement offers another bedroom and 3/4 bath plus tons of storage and area for a family room. All appliances are included. New breaker box installed.